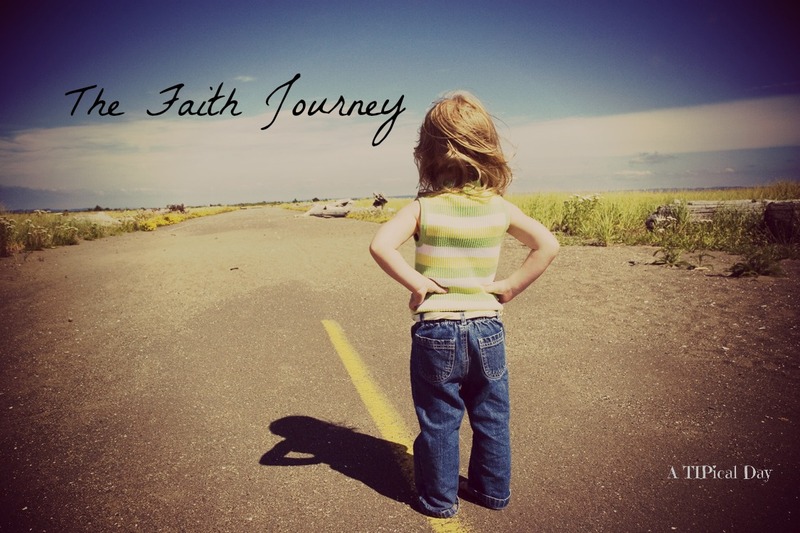 It is time for another addition of The Faith Journey, my Sunday series. I am always so happy that you are here! I hope you will grow in your faith as I share about my own journey. I am wondering how many of you actually cook for your family. I am always amazed by how many women I know never learned how to cook. This is such an important life skill. Even if we know how, we have become so busy that cooking often doesn't fit into our crazy schedule. Instead we swing through the drive thru or grab a pizza. If you are trying to be budget friendly, this is certainly not the way to go. I am guilty of this too. Just a few weeks ago I order pizza for dinner two nights in a row. So not only did I screw up our diet (since neither Hubby nor I eat half the ingredients in pizza), but I wasted money on something I should have just made myself. Had I planned a little better, I could have easily made dinner for my family. In ancient days the merchant ships would bring fine ingredients from far off lands. Items like spices, salts, and fruits would be traded from port to port. This gave the residents of each land a variety to their diet and an ability to try something new. The Proverbs 31 woman would bring this variety to the foods she prepared for her family. Since she is aware of quality and budget, as we learned last week, we know that she would find the best products for her food, for the cheapest price. For this weeks homework, start making dinner at least two times a week. Try to create variety with what you are preparing. Be adventurous and make something new. Plan it out in advance to make sure that you actually do it. You don't have to get fancy...yet. Make something simple like pesto pasta (just noodles and pesto sauce) or taco salads (just taco seasoned meat or chili served over a crisp salad). For fun you can even make it a theme night! As you plan out these meals, think about your budget. How can you stretch out what you are making? For example, if you make a roast chicken on Monday, use the leftovers for fajitas on Tuesday. This is putting into practice some of the homework I gave you last week. The final piece of homework is to take that project list you created last week and start setting aside 15 minutes everyday to work on it. I have a hard time remembering to do this, so I have been setting a reminder on my phone for what I need to get done. It is amazing what you can accomplish in just 15 minutes when you are focused on that time slot. 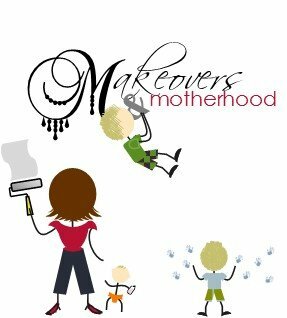 If you have a huge project like painting a room or building a bookcase, look at your calendar and schedule a day that you could do this project. Don't forget to keep praying and doing at least 1 special thing for your spouse everyday. One final note, please remember that you can go through the motions of doing this, but unless you do it with a happy heart, it won't mean a thing to your husband. If you missed the rest of the Proverbs 31 series, you can check them out here. Another great inspirational post. Because I love to cook, I have taught my sons to do the same so they don't have to worry about eating take out when they are on their own. Have a wonderful week, thanks for linking up and sharing with us at the #WWDParty. Love this post! 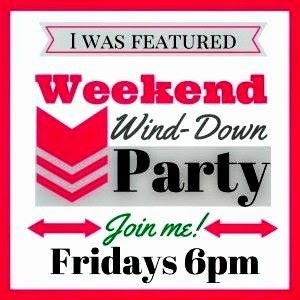 :) We are featuring it in our Weekend Wind Down Party tonight! Oh! That's great! Thank you Danielle! Hi, I found you through the Weekend Wind Down link party. This is such an inspirational post. I find it hard to understand how some people not only don't know how to cook but don't want to. There's nothing better than seeing your family enjoy a meal that you've prepared for them.